SRS Royal Hills Apartments offer you 2 BHK flat with 2 bedrooms with hall, kitchen, 2 toilets, with perfect ventilations services are also available. It is built on an individual flat size of 1025 sqft. 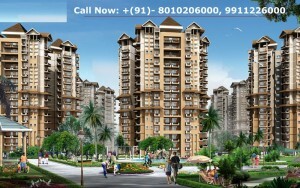 Best investment in Faridabad.